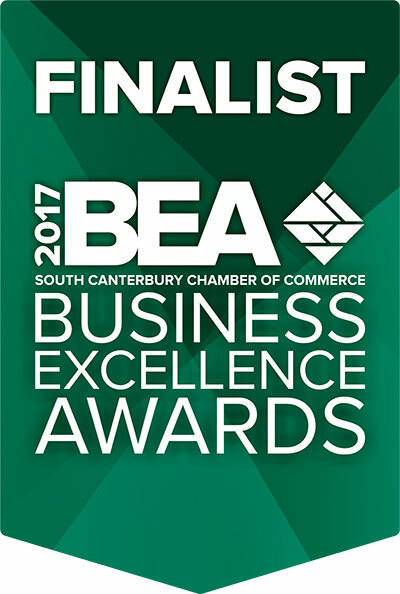 Vibrant Lighting has been servicing the South Canterbury area providing lighting and entertainment solutions since 2000. We can supply services for all aspects of your event: Lighting and Sound Systems, Audio Visual, staging, pyrotechnics, rigging and trussing. We also can provide supporting services such as Stage and Event management, and Event Design. Vibrant Lighting also provides a dry hire service of event equipment. The team is innovative and only settles on the best with fully customised designs. We will work with you and your the specific requirements of your event and provide a professional service. Our service before, during and after the event is designed to ensure you enjoy an extraordinary experience with your guests. Is tailored to fit your specific needs. Will be set up at the specified time, and start on time. Will only use professional equipment.